You can apply for a credit card from our home page. Select loans and then select credit cards from the drop down menu. You can view the different credit card options we have and select Apply Now when you are ready to begin the application process. 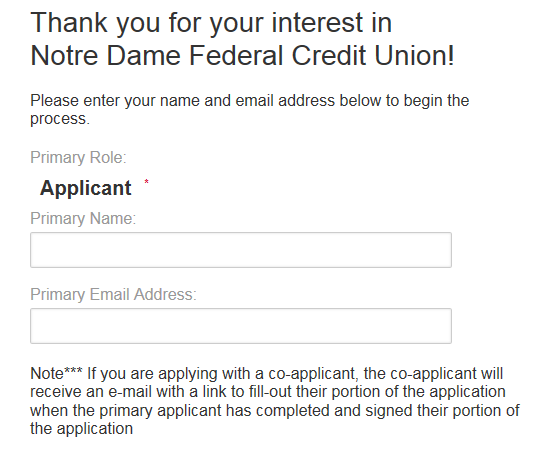 At this point, follow the onscreen directions to continue with your application.